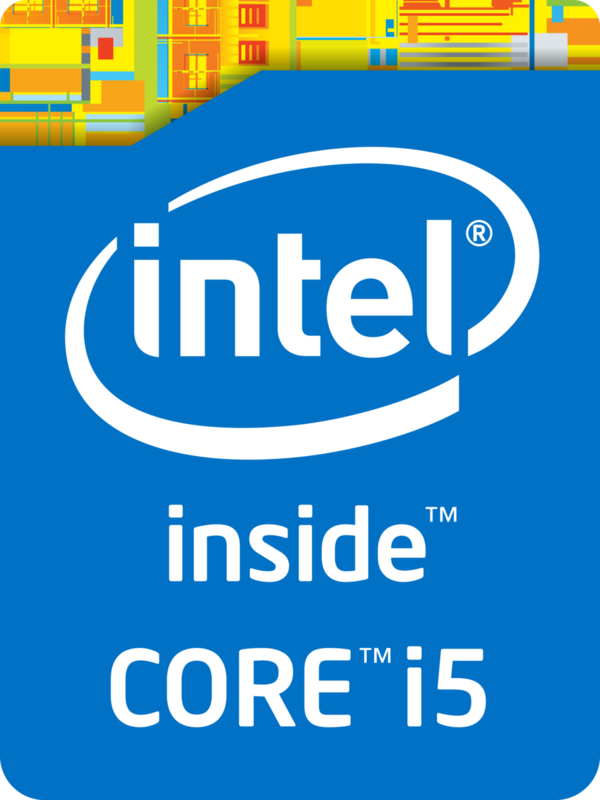 The Intel Core i5-4210M is a middle-class dual-core processor for laptops launched in Q2/2014. It is based on the Haswell architecture and is manufactured in 22nm. Due to Hyper-Threading, the two cores can handle up to four threads in parallel leading to better utilization of the CPU. Each core offers a base speed of 2.6 GHz but can dynamically increase clock rates with Turbo Boost up to 3.2 GHz for 1 active core or 3.1 GHz for 2 active cores. Due to these changes, the performance per clock has been improved by almost 10 percent compared to Ivy Bridge. Therefore, the i5-4210M is about as fast as the former Ivy Bridge model i7-3520M and can handle all typical office and multimedia tasks as well as more demanding software. The i5-4210M is rated at a TDP of 37 W including the graphics card, memory controller and VRMs. Therefore, the CPU is suited for laptops 14-inches or greater. 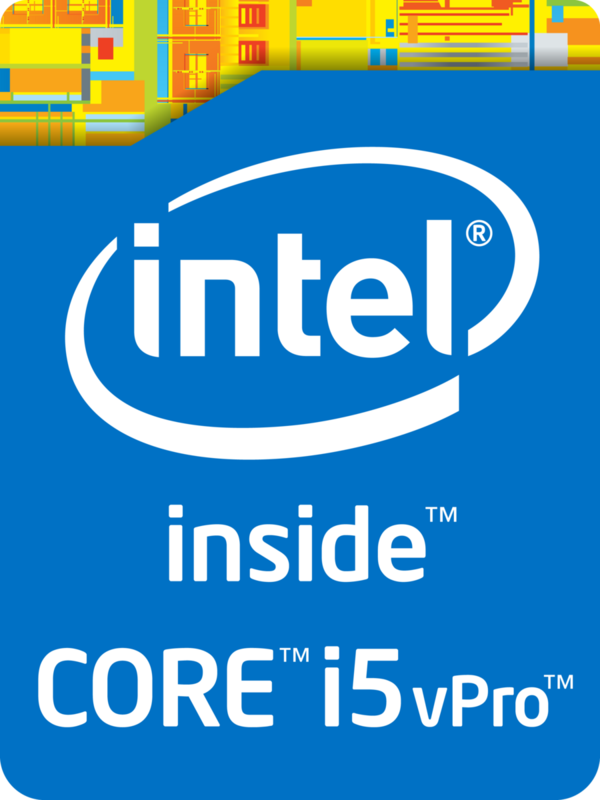 The Intel Core i5-4330M is a fast dual-core processor for laptops launched in Q2 2013. It is based on the Haswell architecture and is manufactured in 22nm. Due to Hyper-Threading, the two cores can handle up to four threads in parallel leading to better utilization of the CPU. Each core offers a base speed of 2.8 GHz but can dynamically increase clock rates with Turbo Boost up to 3.5 GHz for 1 active core or 3.4 GHz for 2 active cores. Due to these changes, the performance per clock has been improved by almost 10 percent compared to Ivy Bridge. Therefore, the i5-4330M is slightly faster than the former top model i7-3540M. The i5-4330M is rated at a TDP of 37 W including the graphics card, memory controller and VRMs. Therefore, the CPU is suited for laptops 14-inches or greater.